Announcement SHOP STATUS: We are currently closed, but still accepting orders. Our shop will reopen again on April 13th and resume shipping on April 15th. Milk Tea Mochi is open M-Th weekly. Please allow 48 hours for response to inquires during business hours. SHOP STATUS: We are currently closed, but still accepting orders. Our shop will reopen again on April 13th and resume shipping on April 15th. Absolutely adorable. Cute packaging. Fun shop! Rose gold has taken over our shop! It's proving to be a very popular color in weddings this year! 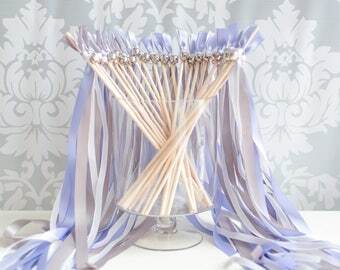 Soon I'll be on a plane back to Hong Kong to visit with loved ones and get some things for my wedding ️ Until then, I'll be finishing up more beautiful ribbon wands for all your weddings! Working on some beautiful new ribbon wand orders this morning! Just a reminder that today is the LAST day to place your order and have your items ship out before our vacation! All other orders after today will begin once we return on April 13th! It all started when I began planning our wedding. 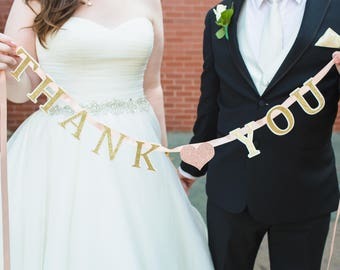 I searched the internet for cute, Pinterest-worthy items that I could use to decorate our showers, ceremony and reception. While there was a lot of cute stuff out there, I knew a lot of it just wasn't quite what we were looking for to get those killer images I wanted. Beth is a wedding photographer based in Chicago, but available worldwide. She started Milk Tea Mochi because she wanted to design beautiful wedding and party goods that she knew would create Pinterest-worthy images for her clients. Hi, Thank you so much for visiting my shop! 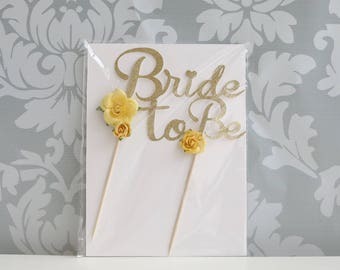 ♥ I have been a creative and crafty person ever since I was little; however, it wasn't until I was hand-crafting almost every little thing for our wedding that I decided to open this shop! 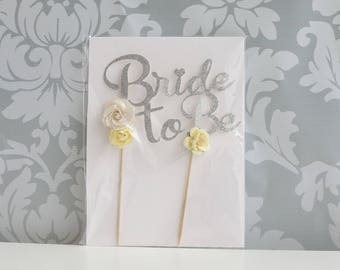 We carry one-of-a-kind handmade accessories, wedding goods and gifts. 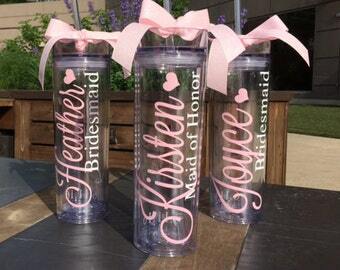 All of the items can be customized to any theme and color. If you are looking for something specific and don't see it please let me know, I can always design something custom for you-- and LOVE doing so! As each item is handmade and materials need to be purchased, buyers have 24-hours after purchase to cancel an item via contacting me. Orders that are customized to the buyer are not returnable or refundable. This includes completely custom items, or items that are not of the stock colors. Most other products are returnable, other than earrings for hygienic reasons. If an item arrives damaged, please contact me with a picture of the item and packaging within 24 hours of receiving, so I can file a claim with USPS. Once this information is received, I will create and send a replacement as soon as I can. Damaged items are not eligible for a refund, but we will replace them. If there is a problem with your order, please message me directly to figure out if a refund may be given or what we can do to rectify the situation! I accept credit card, Etsy Gift Cards, and Paypal. Payment is due at the time of purchase via one of the above methods. All of our goods are handmade and your order will not be put in the queue until payment has been received and cleared. All shipping is done through USPS Ground with tracking and insurance. If you need rushed delivery please contact me BEFORE placing your order. We do ship internationally, but please contact me for an exact quote to deliver to your destination. Note that buyers are responsible for any and all duties and customs charges that may be incurred. Any item needed within 10 business days will be assessed a rush fee that is separate from shipping charges. These item are not licensed products. I do not claim ownership of any character or image used in my designs. Copyrights and/or trademarks of any character and/or image used belong to their respective owners and are not being sold. You are paying for my time, services and supplies in creating, customizing, and assembling these handmade pieces for your own personal use.